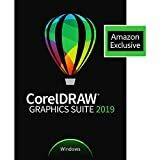 CorelDRAW Graphics Suite is a software package for Microsoft Windows, that is produced by Corel Corporation, and consists of a number of graphics programs. Note: If considering purchasing CorelDRAW Graphics Suite, you might also want to look at Corel DESIGNER Technical Suite which seems to include pretty much everything (everything?) included in CorelDRAW Graphics Suite, but also includes a number of additional programs, including the powerful Corel DESIGNER (technical drawing and illustration software) too. CorelDRAW is a vector-based drawing and drawing and illustration software. Although vector-based bitmaps can be placed within drawings and manipulated using the program's integration with Corel PhotoPaint. 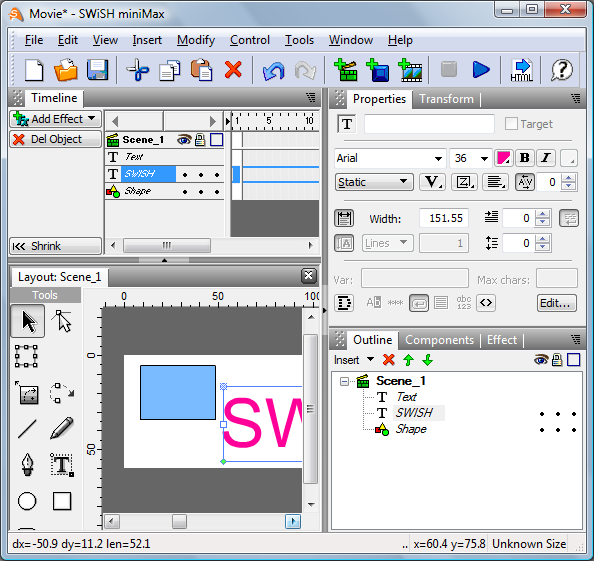 Unlike some other drawing/illustration programs, CorelDRAW works well with multipage documents, and even includes a print-merge feature, which is useful for producing a series of personalized/customized documents such as uniquely numbered membership cards, invitations with the recipient's name on them, or numbered raffle tickets, etc. 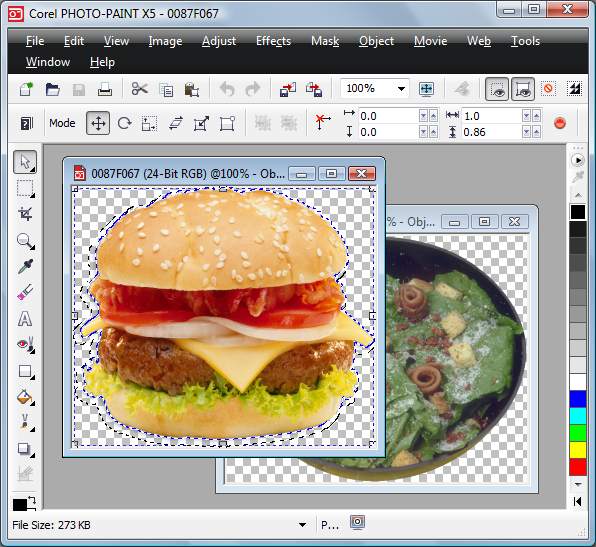 Corel PhotoPaint is a very powerful bitmap based photo editing software. 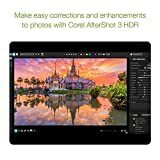 It includes tools for both manipulating photos, and for drawing new graphics, and like other high-end photo editing software supports a layer-based approach to editing. The program includes many effects, supports plug-ins that add functionality (including plug-ins originally developed for Adobe Photoshop or Paint Shop Pro), and is generally regarded as comparable in power to Adobe Photoshop. Software for creating Flash and GIF animations. This is basically a feature reduced version of SWiSH Max. 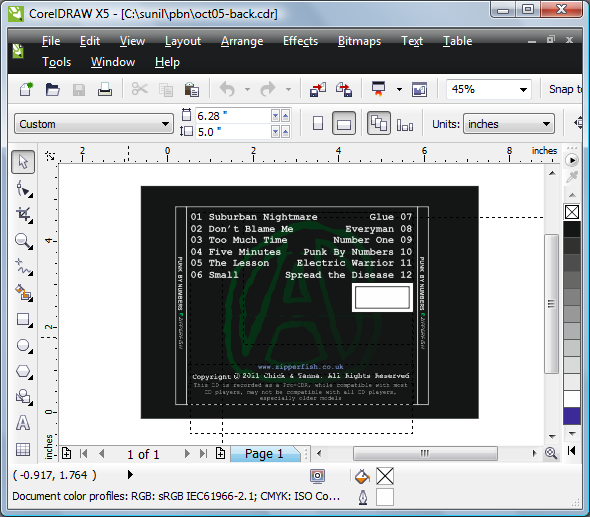 Corel PowerTRACE - A tool for converting bitmaps to vectors (vectorisation). Content - including clipart, fonts, high quality photographic images, etc. 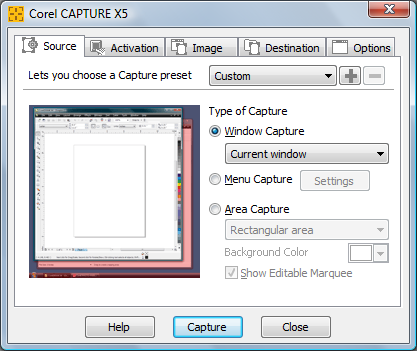 Corel CAPTURE - A program for making screenshots. This is a very useful program, especially for technical authors. It makes it very quick and easy to take screenshots, including images of individual windows, dropdown menus, areas of the screen (including non-rectangular areas), etc. 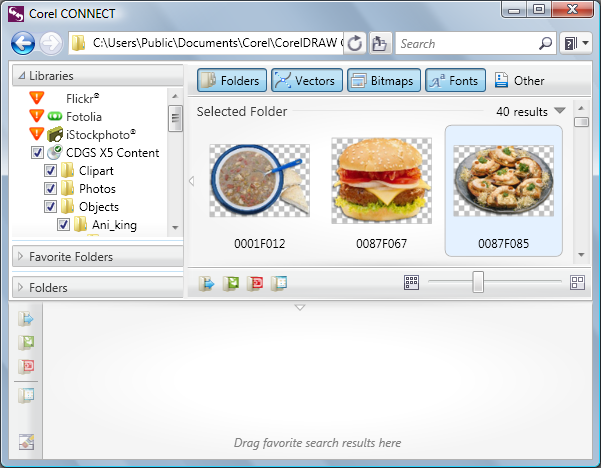 Corel CONNECT - A browser-type tool for searching content (like clipart and fonts) included with the package, or from selected online sources. Professional & Comprehensive - Express yourself with this complete suite of professional graphic tools. The suite includes tools for vector illustration, layout, photo editing, typography and more. Innovative & Productive - Achieve high productivity with high-caliber features. Experience a smoother workflow with more PDF export options. Access your work anywhere with the new CorelDRAW.app. 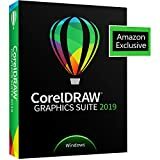 Design anywhere with CorelDRAW graphics Suite 2019. Whether you're passionate about pixels, obsessed with output, or in love with layout, CorelDRAW puts you in control of your creative journey. You'll love the freedom to work the way you want, and you'll love the results. Enjoy the professional graphic design tools you need to work faster, smarter, and in more places-including on the go with CorelDRAW.App. Design with pinpoint precision, thanks to Pixel workflow improvements. Enjoy more control over your objects, layers, and pages. Create with confidence with new non-destructive effects. Enjoy a wide variety of new high-quality templates that are now easier to navigate. Boldly express yourself like millions of artists, designers and small business owners around the globe. Like them, you can rely on CorelDRAW graphics Suite. Deliver outstanding results every time. Combine your creativity with the unparalleled power of CorelDraw graphics suite x8 to design graphics and layouts, edit photos, and create websites. With advanced support for windows 10, multi-monitor viewing and 4k displays, the suite lets first-time users, graphics pros, small business owners and design enthusiasts deliver professional results with speed and confidence. Discover high-caliber and intuitive tools to create logos, brochures, web graphics, social media ads or any original project. Easily access and organize fonts with the new coral font manager x8, and use the enhanced font search and filtering to instantly find fonts for your projects. Wherever your creative journey takes you, a wealth of resources, high-quality assets and a vibrant community await. CorelDraw your way.